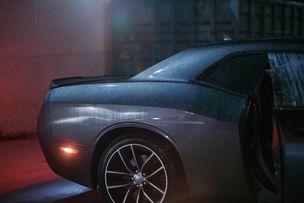 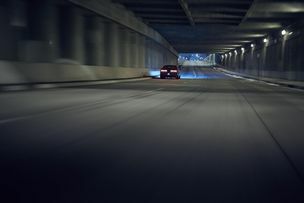 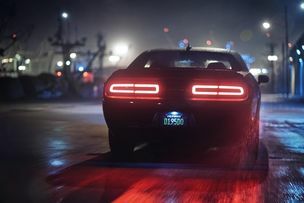 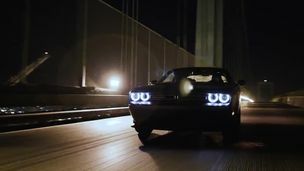 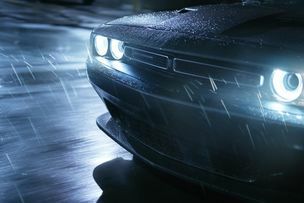 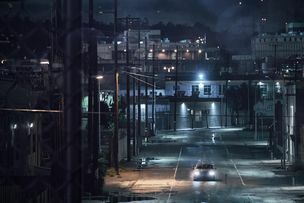 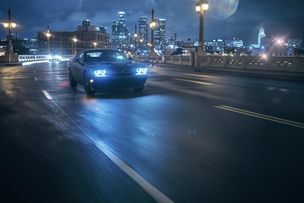 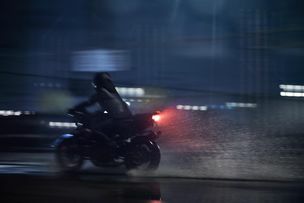 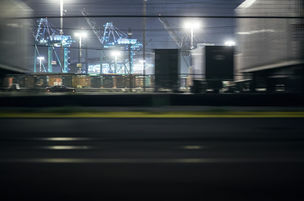 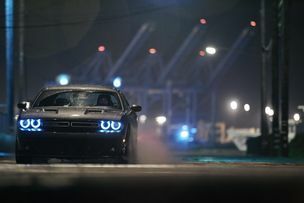 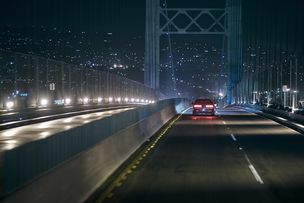 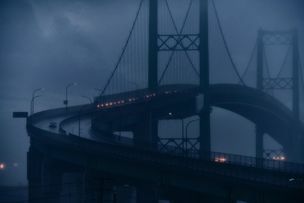 On this personal series, Jeff LUDES and his DP, Justin Donais, spent a couple rainy nights around LA, with a dark and menacing Dodge Challenger. 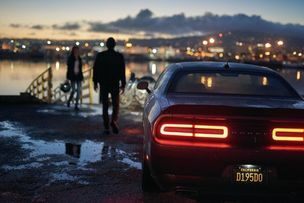 The two shot stills and video in tandem, working together to nail the best shots, with just the right mood. 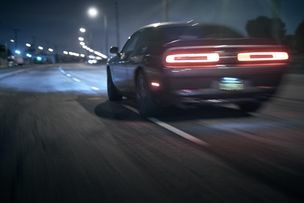 They continued to work closely on the post-production, bringing together the right edit, grade, and a killer soundtrack.